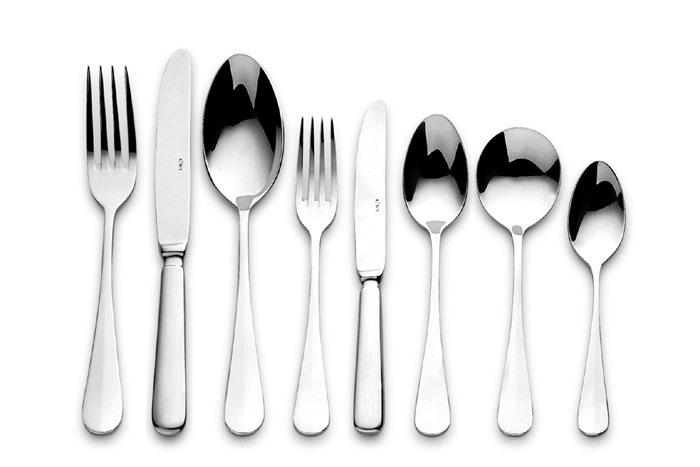 This cutlery pattern draws on classic design, subtle lines and a lightweight gauge to form an adaptable and stylish cutlery range. The versatility of this pattern makes it ideal for a vairety of dining situations. Expertly polished for a mirror finish, this range offers a choice of both Solid and Hollow Handle knives. The Baguette range also includes a fish fork and knife.